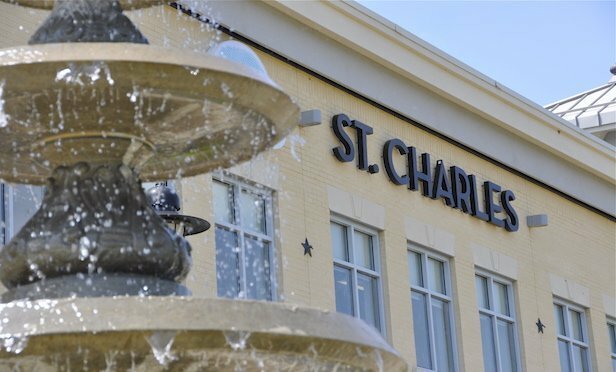 In the past six months, Chevy Chase, MD-based FCP has sold the final 2,661 apartment units in the St. Charles portfolio to multiple buyers for a combined sale price of $435.3 million. The latest sale involves a total of 564 housing units to the Reliant Group. ST. CHARLES, MD—With the closing of a $71-million deal involving three multifamily properties to the Reliant Group of San Francisco, FCP has completed its planned disposition of the Apartments of St. Charles here.